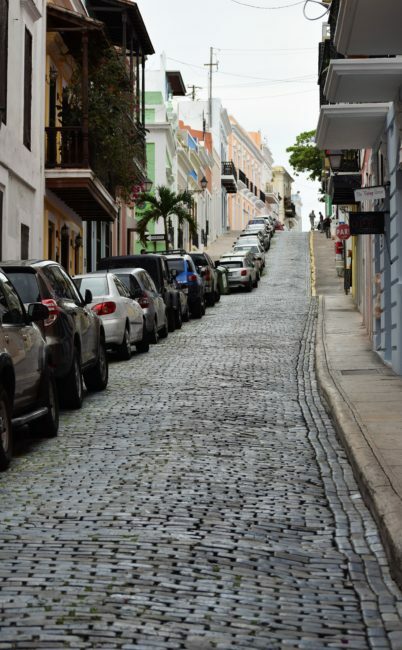 I discovered this very well written article on Architecture in San Juan Puerto Rico. 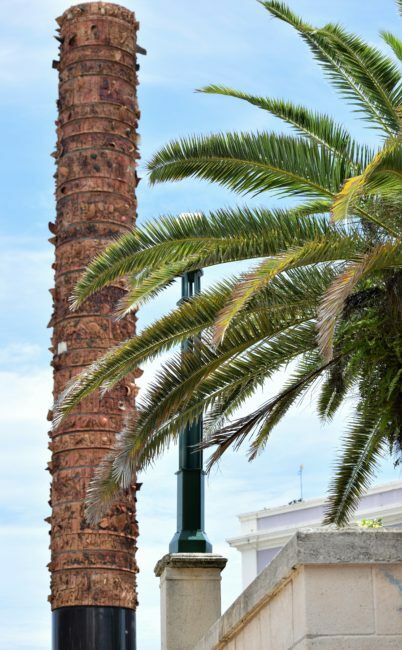 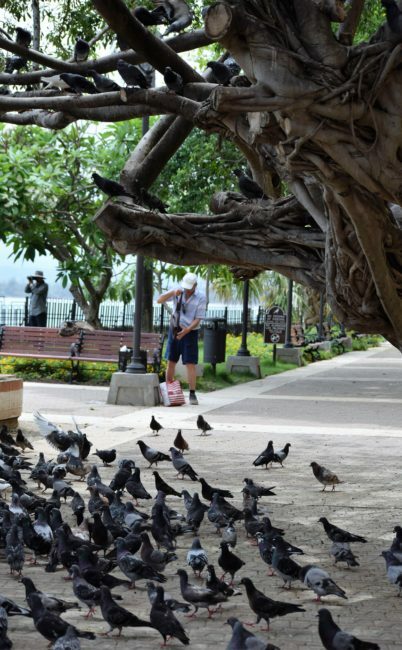 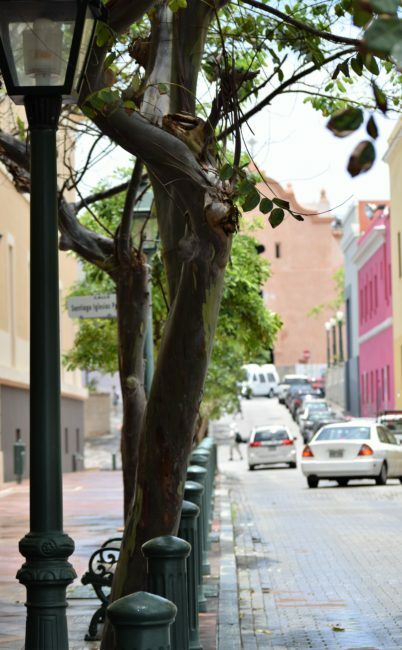 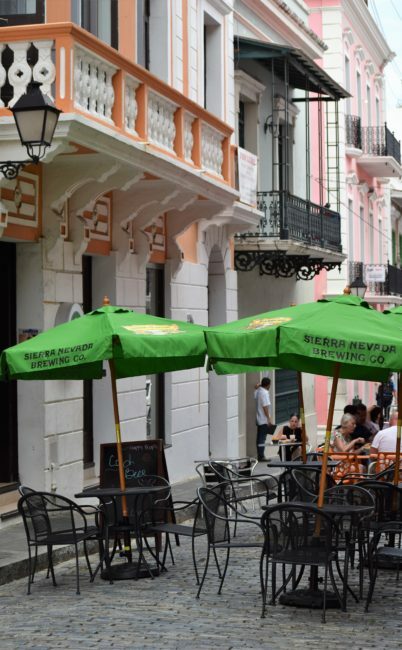 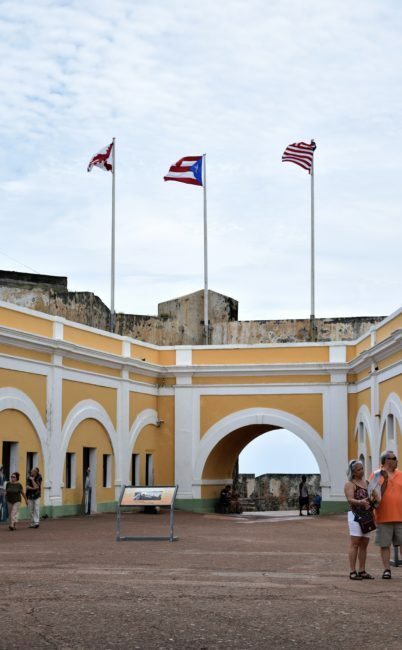 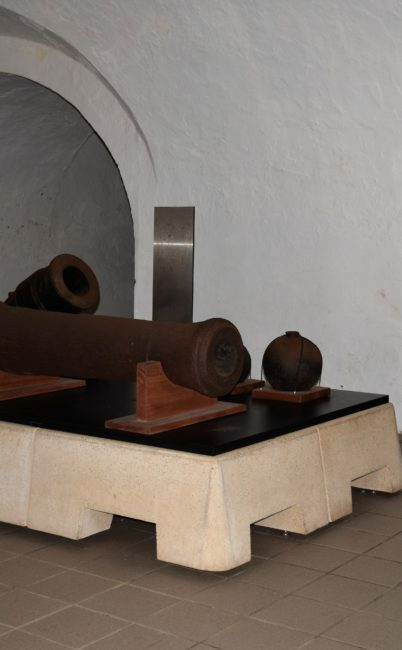 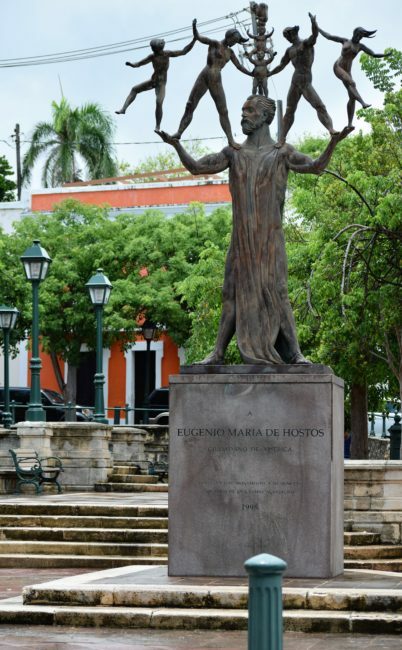 Many of the sites featured in this article are right in the heart of Old San Juan and can be visited when you are enjoying our tour in the historical city. 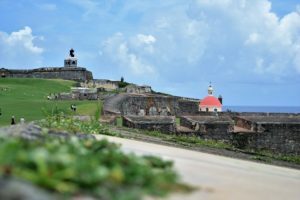 If you are interested in visiting any of these sites feel free to mention it when you book your transportation with us.